4★ Level 100 and clear Chapter 19 Quest: Hidden Light. 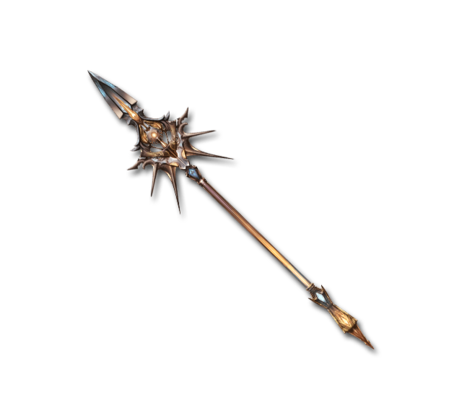 This spear has passed through the hands of many seeking revenge. Silently, it grants them power to match their hatred, ensuring that their vengeance is carried out. Mors Thrust Massive Dark damage to one enemy. Gisla is based on Gísla saga, the story of Gísli, a tragic hero who must kill one of his brothers-in-law to avenge another brother-in-law. This page was last modified on 1 January 2019, at 13:34.